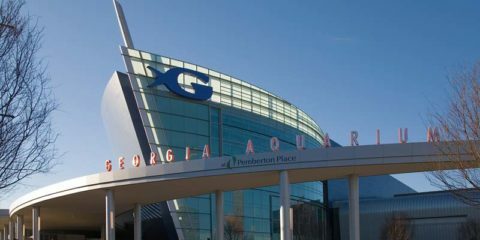 The Georgia Aquarium is committed to inspiring guests to conserve aquatic biodiversity throughout the world through education and engaging experiences. 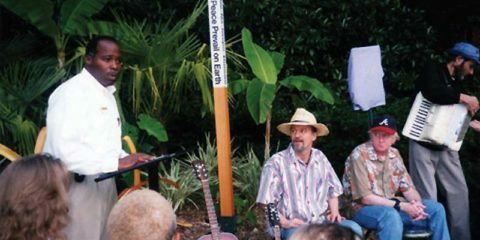 Zoo Atlanta is one of Georgia’s most loved institutions. Founded in 1889, it is one of the 10 oldest zoos in continuous operation in the United States.